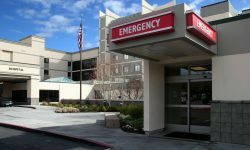 The IAHSS released guidance this month to help hospitals handle patient and visitor violence. 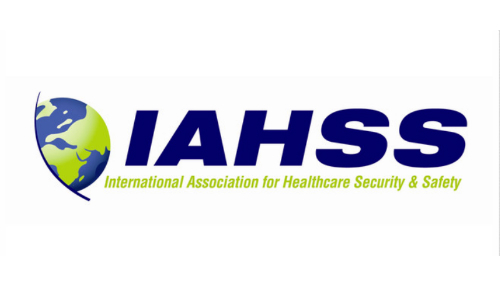 The International Association of Healthcare Security and Safety (IAHSS) released new guidance this week to help healthcare officials prepare for and respond to visitor and patient violence in hospitals. 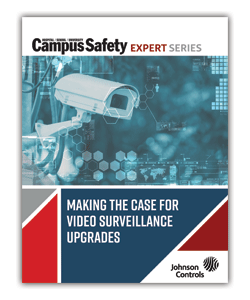 The guidance boils down to five steps hospital officials can take to better prepare their facilities’ for the potential of violence. 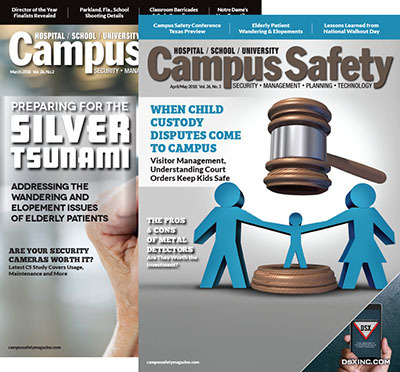 Tom Smith, chair of the IAHSS Counsel on Guidelines, says the guideline complements the Joint Commission’s recently released Sentinel Event Alert on preventing workplace violence. “This guideline could not be timelier,” Smith says. 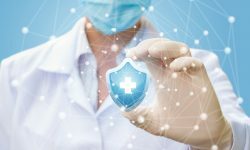 “The content of the IAHSS “Violent Patient / Patient Visitor Management” guideline will add to and support [the Joint Commission’s] most recent Sentinel Event Alert and assist healthcare organizations as they develop proactive policies and practices to address violent and threatening patients and family members”. 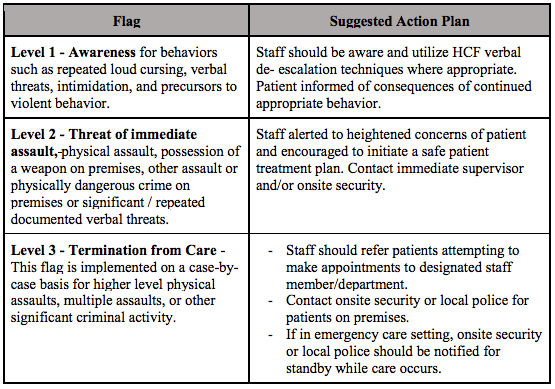 A summary of the IAHSS Patient/Visitor Violence Management guidance is included below. 2. 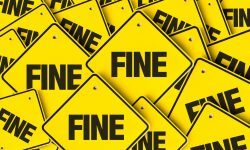 Establish criteria for terminating patient care due to violent or inappropriate behavior in accordance with any applicable patient rights and abandonment laws. 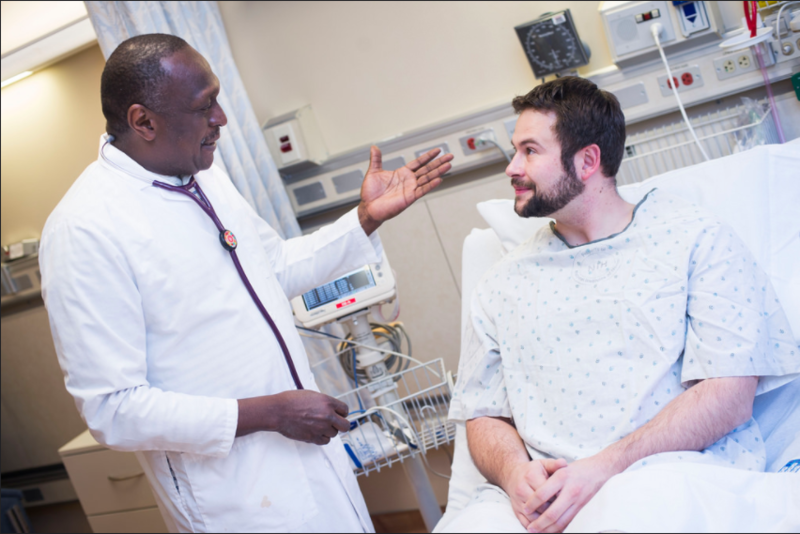 Hospitals may want to establish a multi-disciplinary team to make those determinations. 4. 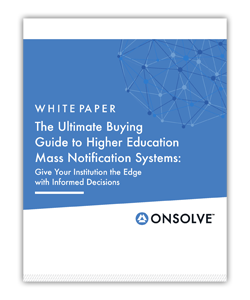 Develop processes to restrict visitor/patient access to certain or all patients, departments or the entire healthcare facility. 5. 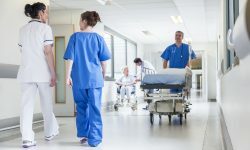 Create training programs and attendance expectations with all hospital employees to address the prevention, recognition, avoidance, diffusion, response and reporting of threats, acts of aggression and other behaviors of concern. Education should be appropriate to job function and risk level.